Many new year's resolutions are along the lines of quitting something. Whether a bad habit or a certain kind of food. We've come and gone through almost the entire month of January. 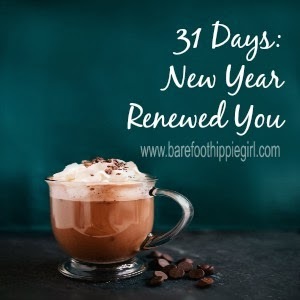 Many resolutions that were resolutely set out upon, have by now been abandoned. And the most common reason is, "I'll start it tomorrow." Procrastination...the enemy of resolutions since time immemorial. What are you waiting for? Make today your tomorrow, and start now. My challenge for you is to give up one thing today, forever or for a defined period of time. One food. One habit. One indulgence. Television, social media, chocolate, caffeine, chips, alcohol, eating out. It could be something that is downright bad for you. It could be a good thing that is just out of balance priority-wise. Resolutions are not easy. Depriving yourself of something is not easy. We make a mistake in thinking that it will be. It is always rough-especially at the beginning. 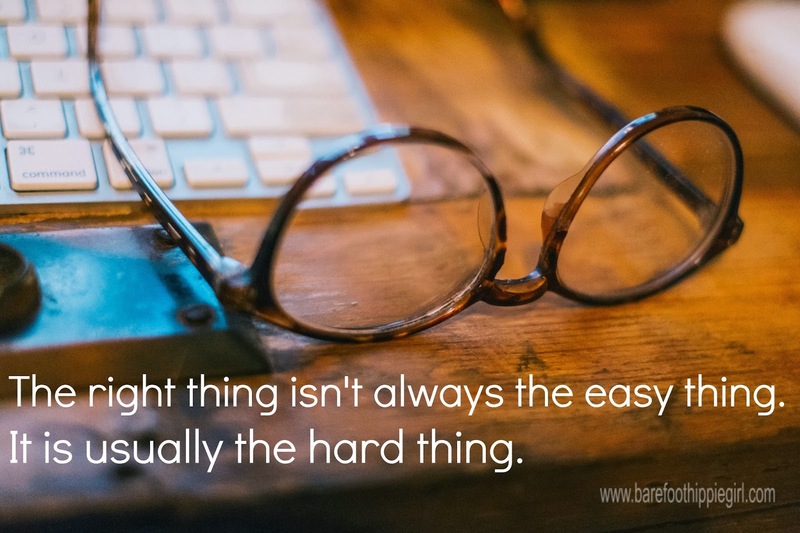 The right thing isn't always the easy thing. Often it is the hard thing. I am, once again, going to give up sweets-except for twice a week. That is a big sacrifice for me. My sweet tooth wants indulging every day. But, it pays off big in my waist line and how I feel. Join me! What are you giving up-today?